This is a three part blog post on the SEO trends that you need to know in 2019. It’s an in-depth subject and we thought it would be best to split it into three parts so that we don’t overload you with information! In part one, we’ll look at voice search and how SEO and featured snippets will become more important than ever in 2019. In part two we’ll uncover how building up your expertise and authority can drive brand awareness and make visitors more likely to trust and buy from you. In part three we’ll look at the upcoming trend of image search and how using your camera will soon lead the way in organic search. How you win the top rankings on Google hasn’t changed drastically in the last five years. Despite this, different trends evolve that affect the way you need to work. These trends are driven by user behaviour. The changing behaviour of users drives what’s popular and increases the volume of backlinks that you achieve; a key quality signal to Google that have a good page and a trustworthy website that should rank highly in the SERPs. The rise in the popularity of voice search is driving a new kind of query. When we speak to our search engines; such as Alexa or Siri, we’re typically asking a question. This has created a trend of a Q&A style search. We ask, the search engine answers. 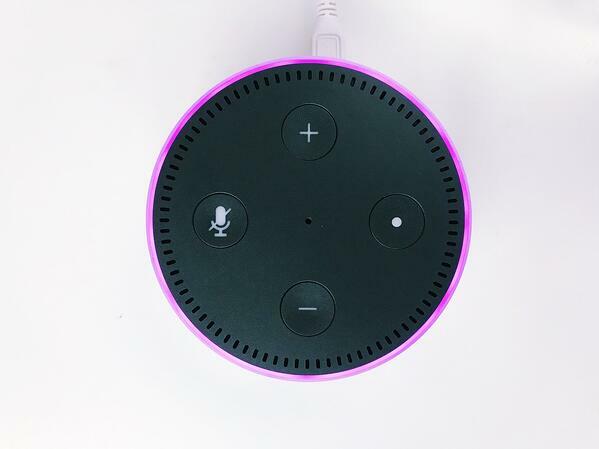 By 2020, it’s predicted that voice will account for 50% of all searches. This will affect the way that SEO strategies are implemented. Keyword rankings may change based on the way that people are searching with their voices and this trend continues to grow. You need to understand the way that the A.I interfaces work so that when users tell Google to look for an answer, your content has been properly optimised for the way that people talk so that you appear at the top of the search page and are the result that it reads out. It’s important to understand what kinds of keywords people are using when they speak to Alexa or Google because it may differ from the way they would search if they were typing. You may need to be more question focused to account for the way that people talk when they carry out voice-based search. The top-ranking page for keywords are what Google reads out in a voice search; these are typically featured snippets that are won because of the high standard of content they contain. The primary goal of Google is to give users the best experience possible. This means making life easy for them. Google aims to keep visitors off your website by giving them all the answers that they need on a search results page. Featured snippets are the way to do that. Featured snippets are blocks of text from the website Google deems most trustworthy on the topic searched by the user. They feature an extract from the site and link should visitors want more information once they’ve read it. They appear at the top of an organic search page and are designed to attract the user’s attention over any other listed site. Featured snippets are key for both voice search and for written search. They are what Google will show, or tell, you first because it ranks at top. The benefits of featured snippets are that they attract more visitors to your site than any other positions on an organic search page by as must as 516%, according to Ben Goodsell of Search Engine Land. According to Moz, the most featured site on Google is Wikipedia. This is because it’s a high authority site that’s keyword rich and centred around answering questions searched about specific topics. Optimising for question-based search, such as “who does construction marketing?” gives your site a better chance of achieving that featured snippet because your content will be optimised around answering that question. Featured snippets are triggered by long-tail keywords. These are hyper targeted keywords that are specifically centred around a particular subject. Moz states that the more long-tail keywords you use, the more likely your content is to win the featured snippet. You can further your chances of winning featured snippets by focusing your efforts on search queries that you already rank highly for. Google’s search console will tell you what queries are resulting in clicks through to your site. You can use the filters in Google Analytics to identify the ones that contain question words such as “why” and “how” and adapt your content around these kinds of queries. This is an easy win for boosting your rankings and improving the chances of achieving a featured snippet. Voice search has grown in popularity in the last year and is set to grow even more in the coming year. 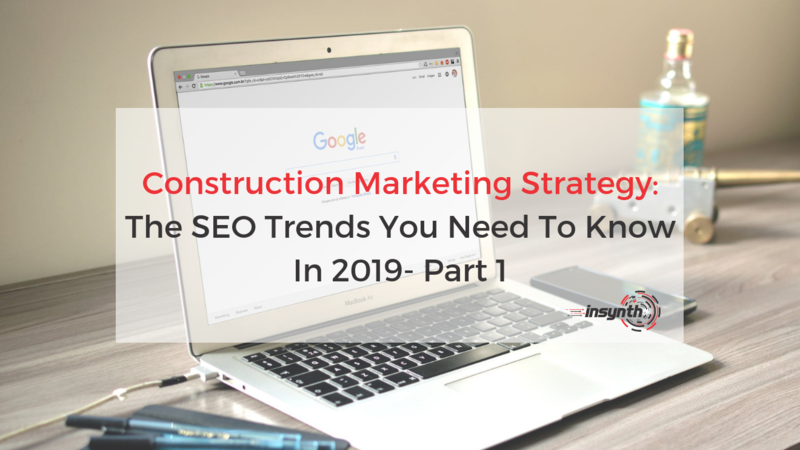 With featured snippets playing such as a huge roll in how voice search can be properly leveraged by your building products company, it’s important to have a strong SEO strategy in place to launch your construction marketing campaigns to the highest possible levels of success. 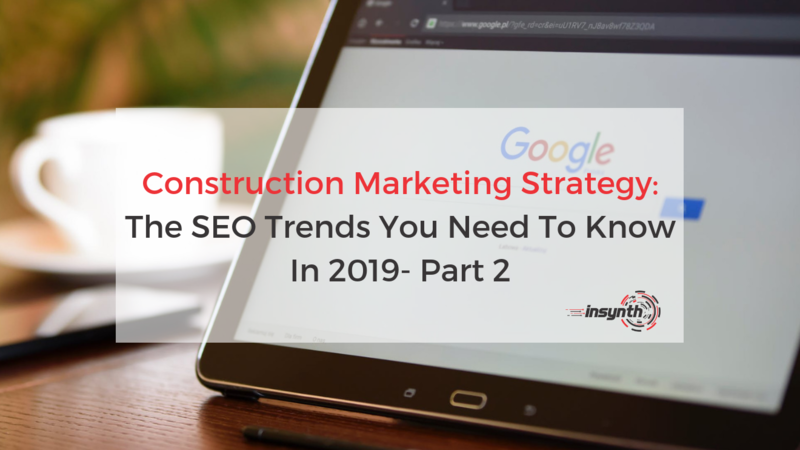 In part two we’ll look at expertise, authority and trustworthiness and how understand these key factors can affect your SEO and construction marketing campaigns. 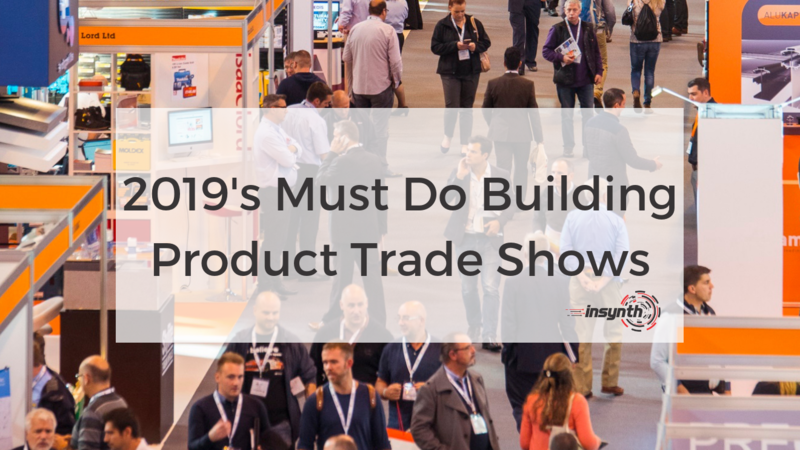 Would you like to find out more about how implementing an SEO strategy can help you grow better in 2019? Click on the CTA below to speak to construction marketing expert today! ■ Using Images: How Can Visuals Improve Your SEO?